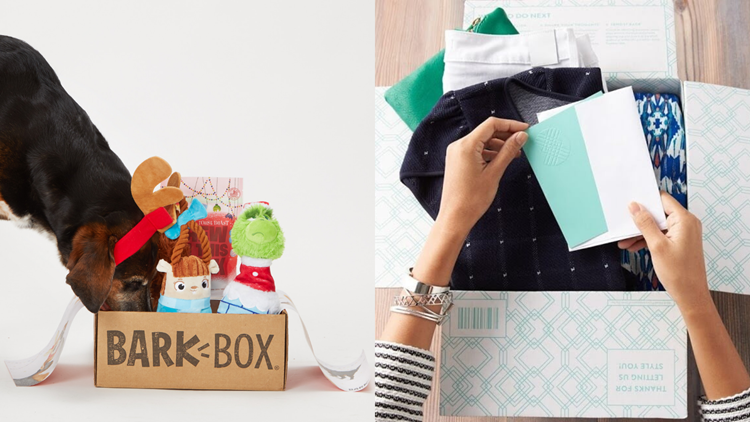 Subscription boxes like Bark Box and Stitch Fix make amazing gifts (especially for last-minute and long-distance shoppers). If you’re looking for a rewarding gift to give this holiday season or just want to treat yo'self to some cool monthly packages, there are a wide variety of subscription boxes to choose from, including options specializing in food, makeup, clothes, art, books, and pretty much anything you can think of. To narrow down your search, we looked at data from My Subscription Addiction and our own testing to compile a list of the 20 most popular subscription boxes in a variety of categories. They’re not necessarily listed in order of popularity, but none of these boxes will disappoint! Makeup and beauty boxes are by far the most popular category of subscription boxes, and today, you can choose between several highly rated options. Get five samples and a glam bag for just $10. Ipsy, founded by YouTuber Michelle Phan, is one of the most affordable beauty boxes out there, which could explain why it’s the most popular beauty subscription box of 2018. Each month, you get five sample-size beauty products, along with a cute “glam bag,” for just $10. The samples are (loosely) tailored to your preferences, and many are from big-name cosmetic brands. Sephora is one of the most loved beauty brands out there, and it's no surprise that their box is the best too. Sephora is one of the best-known names in the beauty world, so it's no surprise that when we tested all the most popular beauty subscription boxes, theirs came out on top. Not only is it only $10/month, but it's curated to your tastes and sends you five sample-size luxury products each month. Birchbox was the original beauty box, and it's still going strong. 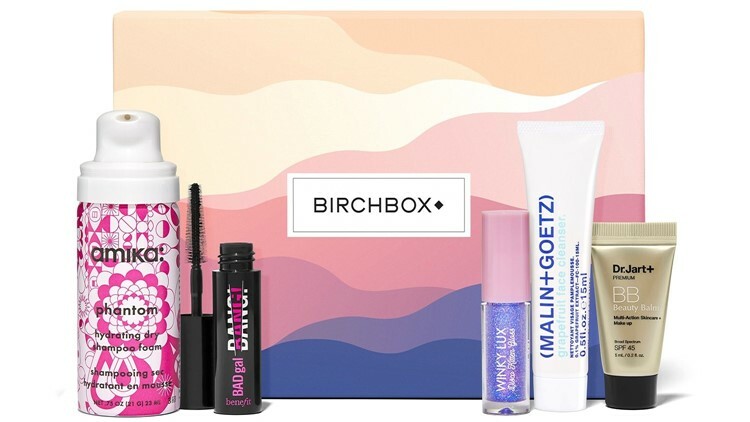 Birchbox is another fun, affordable beauty subscription service that you can get for just $10 a month. Similar to Ipsy, you get five sample-size products, tailored to your style and coloring. You don’t get a bag like you do with Ipsy, but who really needs a dozen mini glam bags? 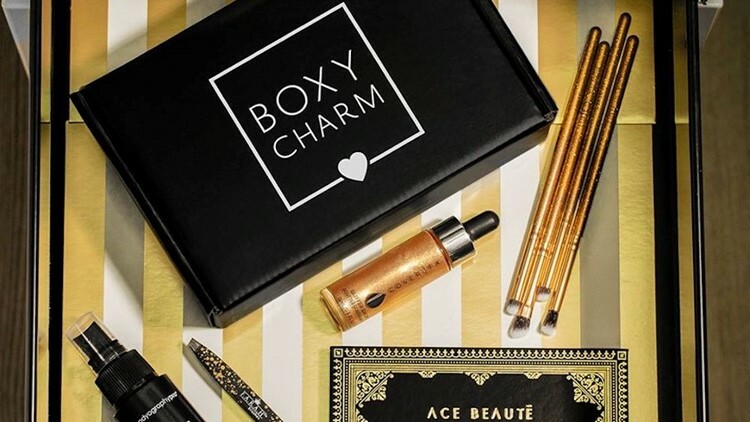 Boxycharm sets itself apart with full-size products. If you’re not into sample-size products, you’ll like Boxycharm, which sends you full-size makeup, skincare, and hair care items each month. You’ll get four or five products per box, and the company claims each box has a minimum value of $100. Because you’re getting full-size products, Boxycharm is a bit more expensive, costing $21 per month. Next up are food boxes—yum! If you’re all about trying new snacks and brands or learning new ways to cook, the following boxes will definitely be up your alley. Learn how to cook new recipes as often as you want with the best meal kit subscription service. 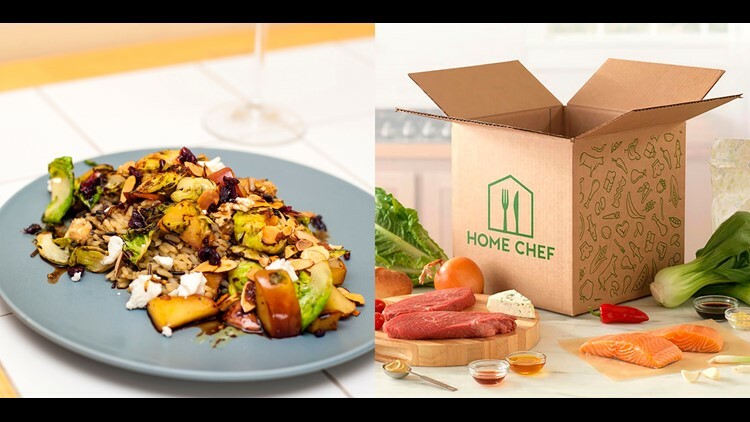 Some food subscription boxes send you snacks to munch on, others, like Home Chef, give you all the ingredients to make a fancy and delicious dinner. After we tested 10 separate meal kit subscription services, we found that Home Chef was the best choice for pretty much everyone. With an impressive array of recipe options, delicious flavors, and easy-to-follow recipes, this subscription service is the perfect gift for anyone who loves to cook or wants to learn new recipes and techniques. You can even purchase a Home Chef gift card to give to a loved one for the holidays. Get ready to "graze" on these delicious snacks. Graze is here to help you put down the potato chips and start snacking on something a little more nutritious. 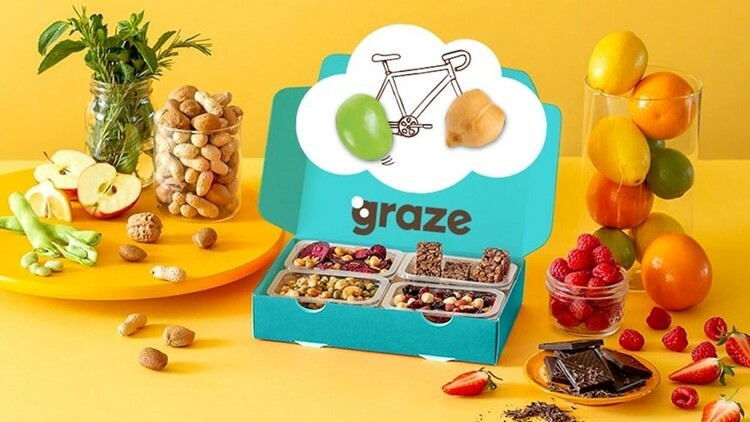 Each Graze box comes with eight healthy snacks and costs $14. You can choose how frequently you want to receive boxes, and if you love a particular snack, you can buy more of it via their website. This company offers all-natural and gluten-free snack boxes. 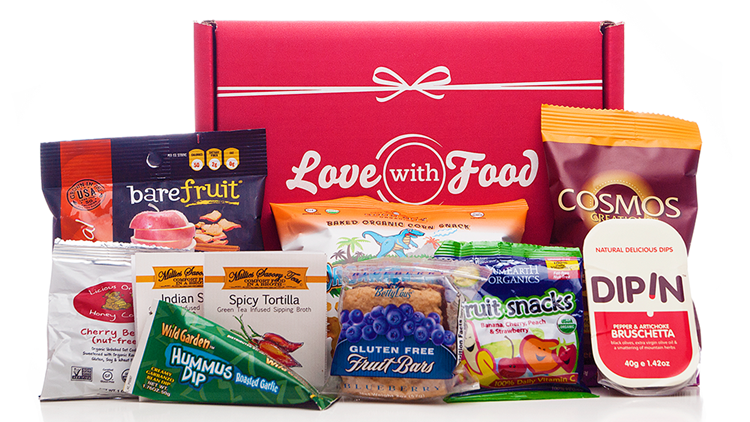 Love with Food is another popular food subscription box that provides all-natural, organic or gluten-free snacks. A regular box contains seven or more snacks and costs $8 to $10, while a gluten-free box comes with more than 10 snacks and costs $20 to $25. This is another box that makes it easy to gift several months of snacks to your friends and family. New coffee every month? Yes please! Coffee lovers, rejoice! MistoBox is a monthly subscription that delivers amazing coffee to your door. 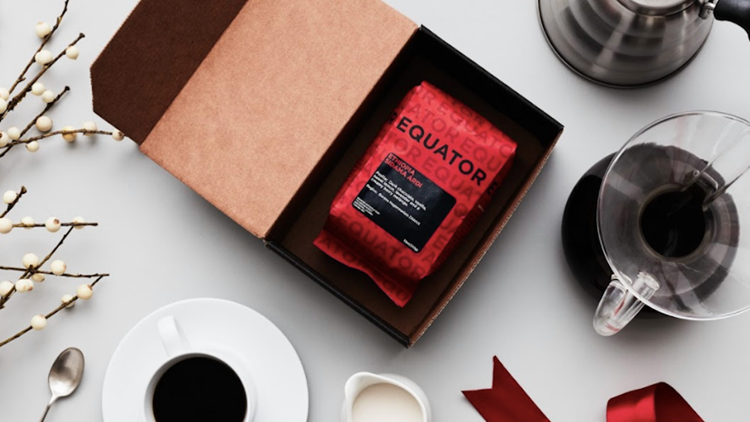 For $20 a month, you’ll get try delicious coffee from around the country, and the company’s personalization options and great customer service helped it earn the title of Best Coffee Subscription in our testing. Plus, if you're an avid Shark Tank fan, you'll recognize them from season four, where they scored a sweet deal with Mark Cuban! You'll get vitamins, supplements, snacks, and more. 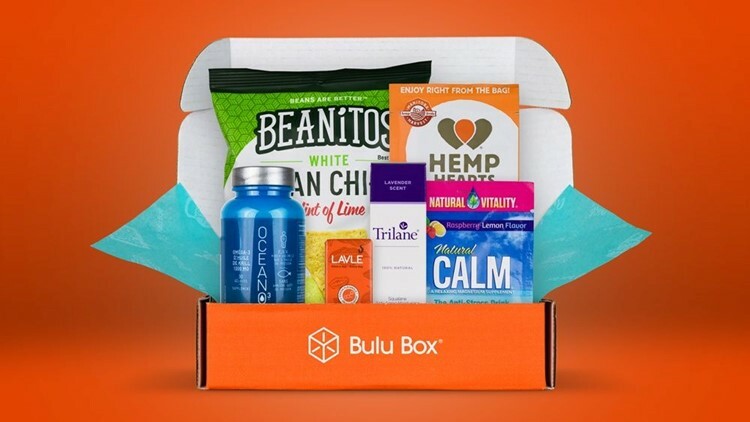 If you’re all about fitness, you’ll love Bulu Box, which sends you four or five samples of the best vitamins, supplements, healthy snacks, and other nutrition essentials. You can also choose the “Weight Loss” box if that’s more in line with your health goals. What’s great about this box is the longer your subscription, the less it costs! One month is $10, but if you sign up for 6 months, the cost drops down to $8 per box. This one goes out to the ladies! There are several top-rated subscription boxes that are perfect for the feminine folks in your life (or for yourself—no judgment). This quarterly box delivers premium lifestyle products. If monthly products seems like too much, FabFitFun might be more your speed. This women’s lifestyle box costs $50 and is delivered just four times per year. In each box, you’ll get 8 to 10 full-size makeup and skin care products, as well as accessories, bags, jewelry, and more. This is one of the boxes that lets you choose your products (if you want to), which is nice considering it’s pretty pricey. As its name suggests, this box contains must-have items for women. 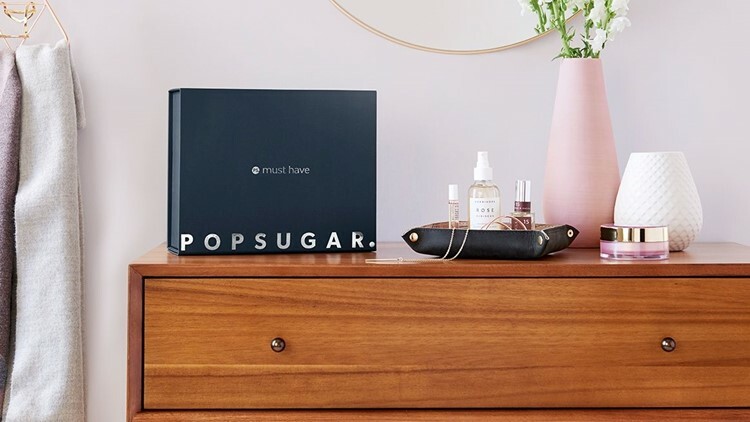 Similar to FabFitFun, the POPSUGAR Must Have box comes four times a year and delivers a variety of beauty products and accessories. All the products are tested by POPSUGAR staff, and while the subscription does cost $75 per box, it’s won several awards for its high-quality selection. Get clothes and accessories tailored to your personal style. Prefer clothes to makeup? 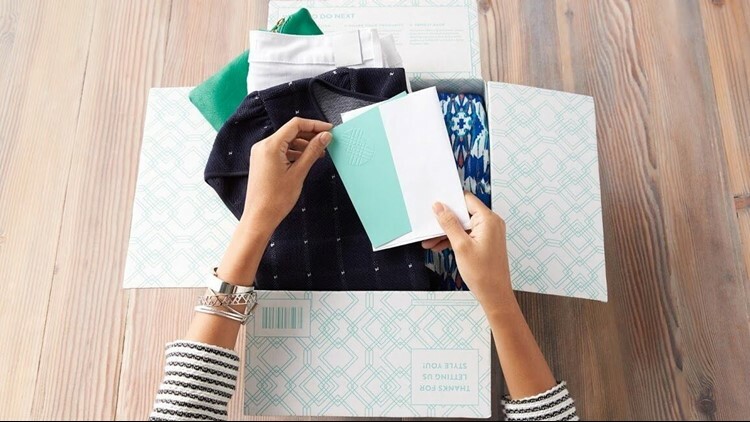 Then a subscription box like Stitch Fix will win your heart. Just fill out a style profile, and Stitch Fix will send you a box with five curated items that you can try on at home. Each box costs $20, and if you choose to keep any of the items, that amount will be credited toward the purchase. You can choose from several scheduling options, including every month, every two months, or quarterly. However, you can turn off automatic deliveries if you’d rather get boxes occasionally. Don’t feel left out, gents! 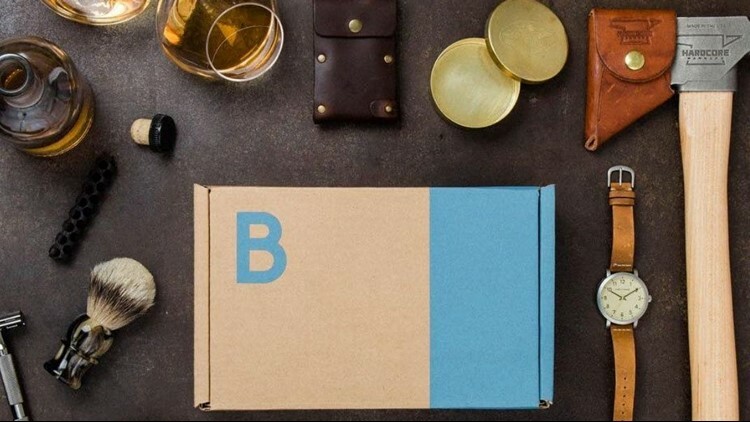 Over the years, more subscription boxes have started targeting men. Here are some of the most popular options. This box is catered specifically toward men. Bespoke Post is a mixture of manly and hipster-y with its unique selection of monthly products. You can choose things like shaving supplies, mixology equipment, everyday carries, furniture, apparel, accessories, and more. Bespoke Post boxes are $45 if you’re a member and $55 if you’re not, and you can skip months whenever you'd like (just make sure to cancel the month before you get charged!). They deliver more than just razors! What guy actually likes going to the drug store and shopping for razors and skin care products? (Fine, there are probably some out there, but I don’t know any.) 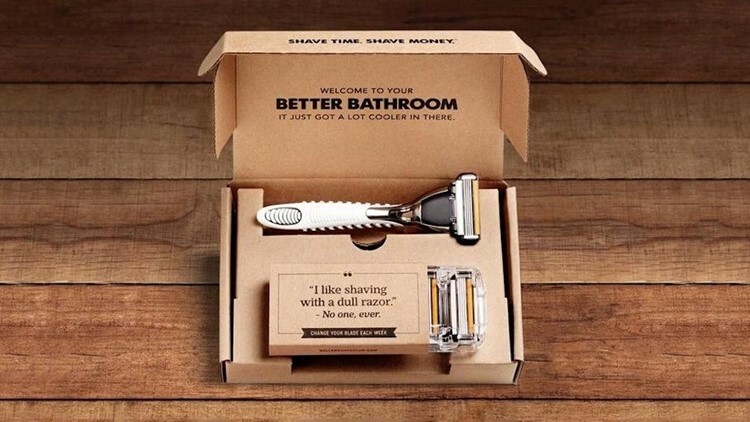 Dollar Shave Club caters to this demographic, delivering razors and other bathroom essentials to your door. They also send you quarterly “restock” boxes so you remember to change your blade. The price varies depending on what products you want, but the dollar razors are actually $1… plus shipping. Your kids will absolutely love getting a monthly package, and the contents of these subscription boxes will keep them busy for a while, too! Kids will love these themed book boxes. 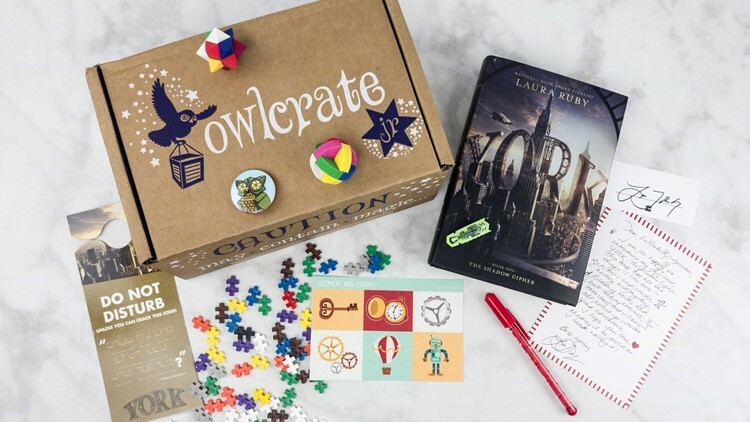 OwlCrate Jr. is one of the top-rated subscription boxes for kids. 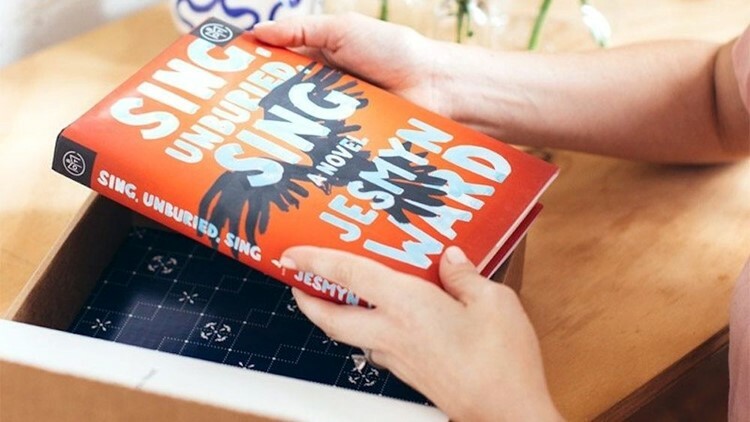 This box delivers a novel, special items from the author, and several additional products built around the month’s theme, all of which encourage imagination and creativity. It’s ideal for kids ages 8 to 11, and it costs $28 a month. Editor's note: Unfortunately, it looks like this box has sold out for the holidays. 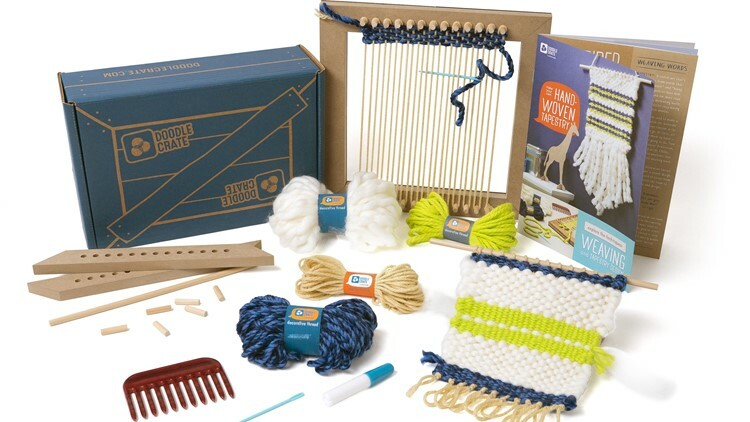 As an alternative, check out CrateJoy's selection of subscription boxes for kids and families starting as low as $9.99/month. Everything kids need for a fun DIY project. For the crafty kids out there, DoodleCrate is a must-have. Each month, they’ll get materials and instructions for a cool DIY craft, whether it’s building a working wooden clock or creating an ink painting. It costs $20 a month and is perfect for kids ages 9 to 16. Plus, it's a great way to avoid buying a whole bunch of craft supplies you don't need (a regular struggle in my life). Don’t forget your fur babies! Believe it or not, there are actually subscription boxes for your pets. This is the perfect gift to give any doggo you know. I love watching Facebook videos of dogs getting so excited for their monthly BarkBox delivery. It’s so pure. 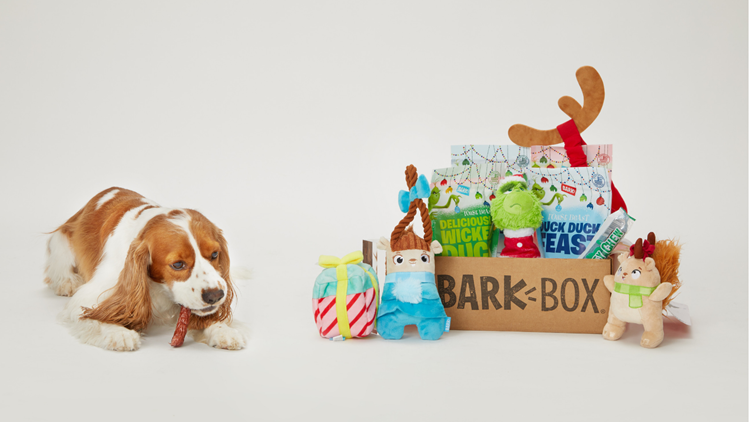 This $22-a-month subscription gets you monthly deliveries of dog toys, treats, and chews, and each box is themed to keep things fun for you, too. December's box is Grinch-themed! How cute! This box delivers surprises for you AND your cat. Why should dogs have all the fun? 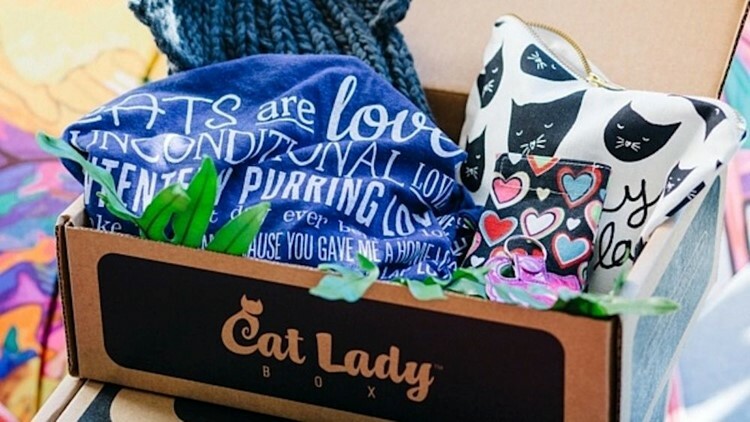 The CatLadyBox, which costs $35 a month, contains lots of goodies for cat lovers, including cat-themed shirts, jewelry, home decor, accessories, art, and more. What’s in it for your cat? The box, duh. If you want to upgrade to the Crazy CatLadyBox for an extra $5, they’ll throw in a few toys for your kitty, too. No matter your favorite pastime, there’s probably a subscription box that caters to your interests. Here are some of the most popular hobby boxes available. Keep up with the latest, greatest literature. Monthly book deliveries? Sign me up! Book of the Month lets you choose between one and three books from their monthly selection, and they’ll show up on your doorstep. Your first book is $15, and each additional book is $10. It’s a great option if you want to get your nose into some new reads. Loot Crate offers a variety of subscription boxes for gamers and pop culture fans. Finally, we have the most popular subscription box for the pop culture fanatics out there. 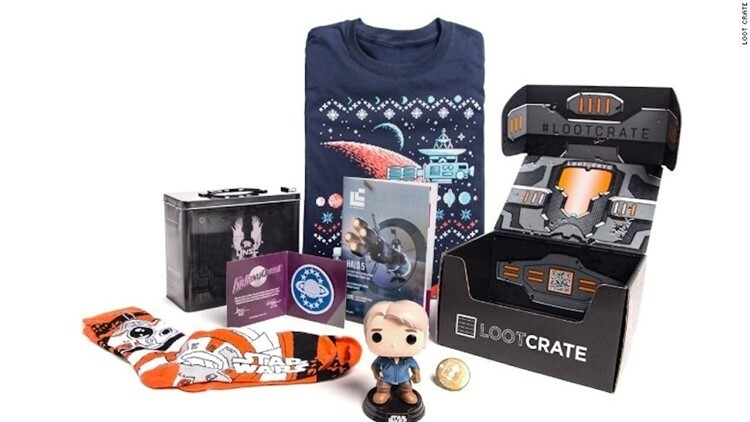 There are several styles of Loot Crate boxes to choose from, including anime, gaming, TV, movies, and more, and you’ll get items like T-shirts, bobbleheads, collectibles, and other unique products. A standard Loot Crate is $20 a month, but the specialized ones can cost $35 or more.